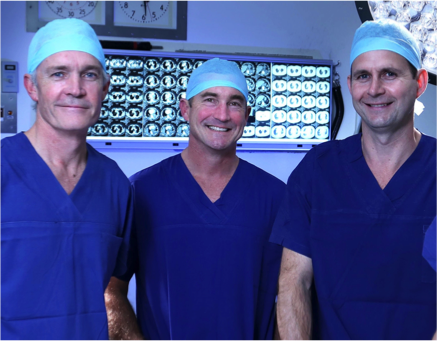 The Baird Institute has an integral link with the team at Sydney Heart & Lung Surgeons. As a group of academic surgeons that perform extensive research & teaching, they share the same goal as the Baird Institute of improving patient outcomes. They provide a comprehensive range of adult cardiothoracic surgical services. Visit their site to book a consultation or refer a patient.